This vegan, gluten- and lactose free emergency ration offers enough kcal for one person, one day. You can store it for at least 15 years. 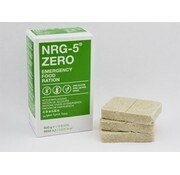 This ZERO version of the NRG-5 can be used in solid as well as semi-full or full liquid form. In papular form, this emergency ration is even suitable for children from 6 months. The calorie requirement varies, of course, per person. 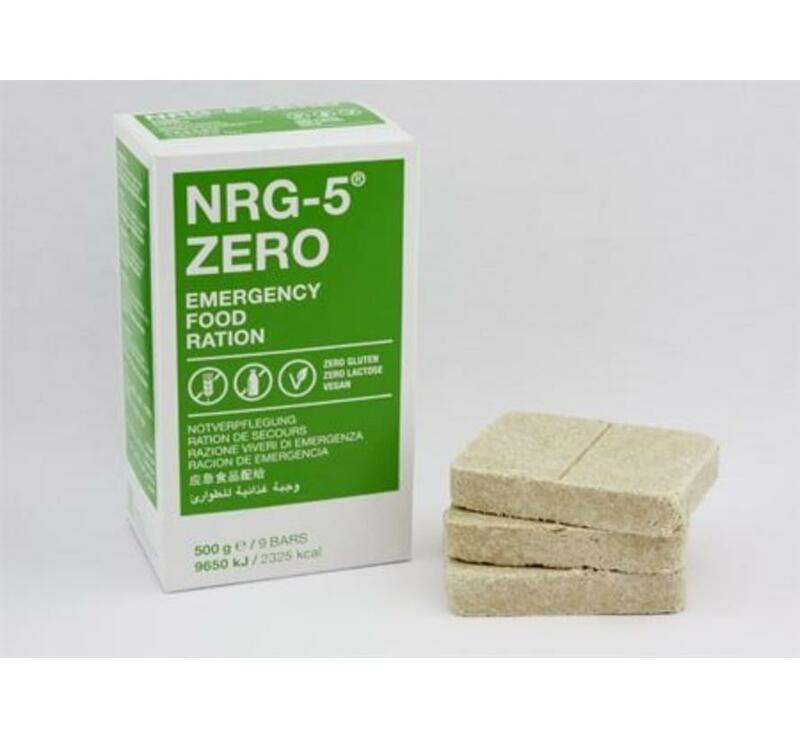 In normal condition, the NRG-5 ZERO emergency ration offers sufficient kcal for a day, but at rest this can be sufficient for two days. 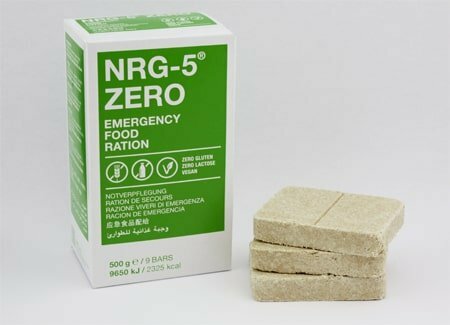 NRG-5 ZERO is also suitable for the critical eater. It does not contain animal products and is vegan, gluten-free and lactose-free. The compact emergency ration has a slightly sweet taste.